We went here this weekend. And it was so much fun! Okay, to be honest, anywhere I go with Luis is fun but this city had so much to offer and blessed us with the most perfect weather imaginable making the weekend absolutely perfect. I'm working through 300+ pics from the trip so it may take me awhile to get a recap up, but in the meantime, I just wanted to share with you this really important lesson I just learned. 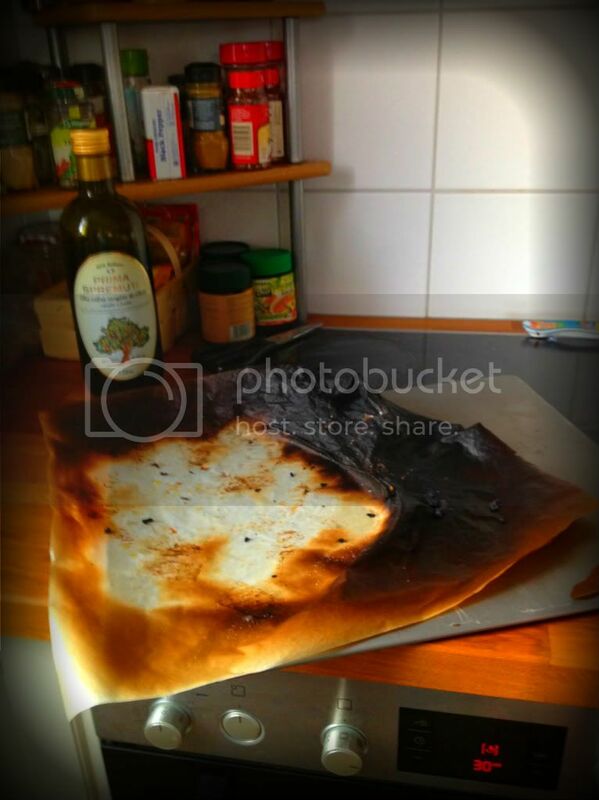 Baking paper and the broiler are not friends. Not in the least bit. Their battle in the oven left our apartment a stench of smoke. Oh and my hair too. Not cool. But on the bright side, the timer went off before a fire started. There's always a bright side people, no matter what kind of situation you are in. Sometimes you just have to look a little harder for it. The bright side in this case: I'll take smoky apartment and hair over fire any day.